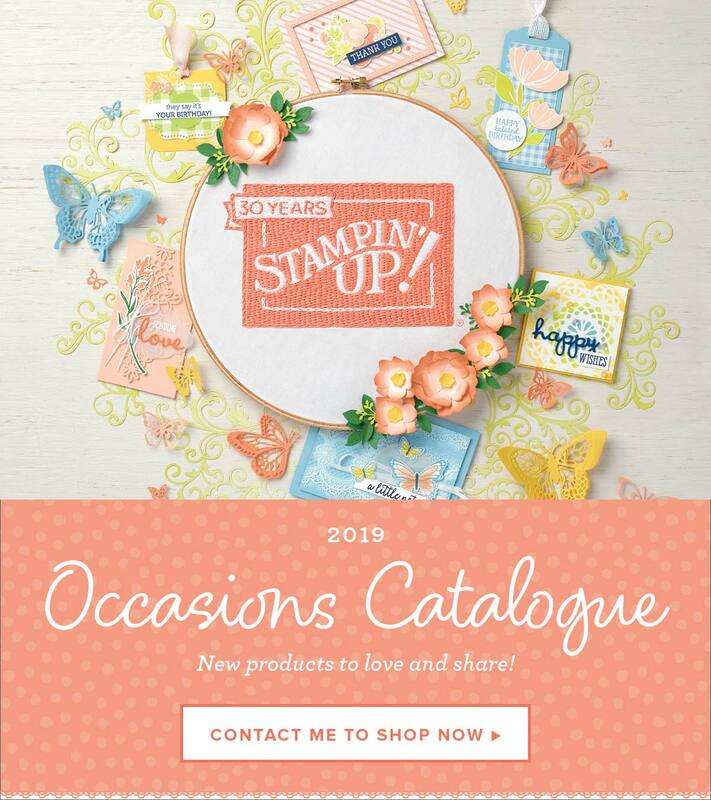 Stampin’ Up!® Demonstrator Karen Robinson | You rock! Only 4 days left of Sale-A-Bration! Sale-A-Bration is nearly over for another year 😦 and I want to get as much use out of the amazing products as I can before it all ends. I'm feeling pretty pleased with myself that I managed to use three different… Continue reading You rock!